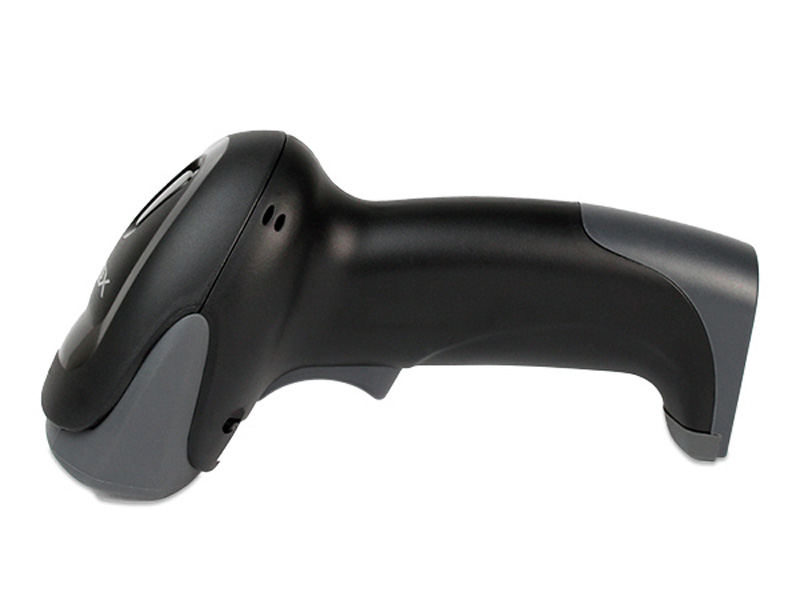 The ION Bluetooth scanner is part of the cost-effective, high performance POS-X ION Series. The ION Bluetooth scanner is equipped with Bluetooth wireless technology and is compatible with Windows, iOS and Android operating systems. 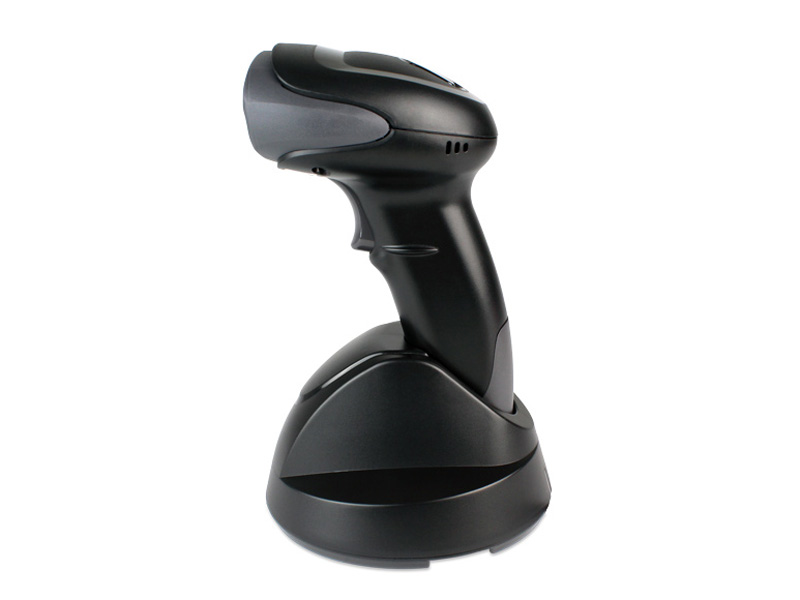 The ION Bluetooth incorporates a convenient hassle-free base, a sleek, shatter-resistant ergonomic housing and an industry leading warranty and support package, which comes standard with every POS-X product. 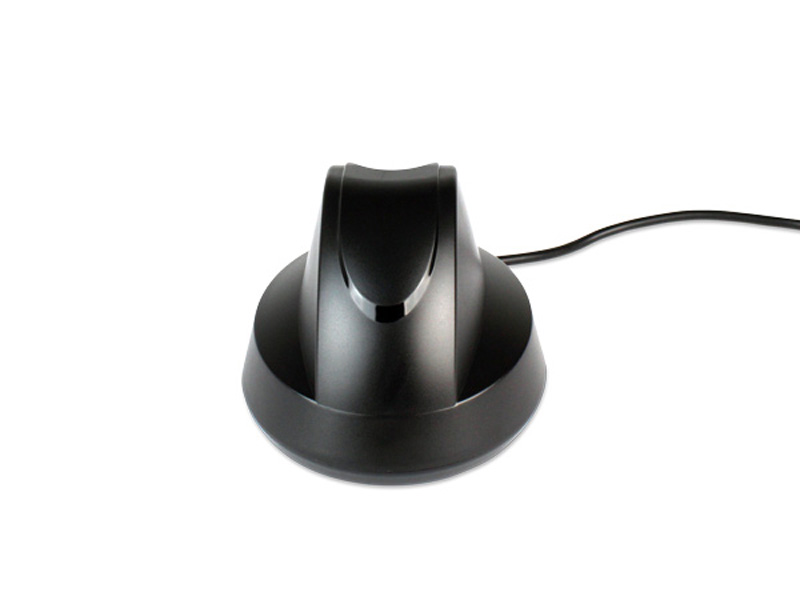 Reads from 1.2" to 7.8"
Find it faster! 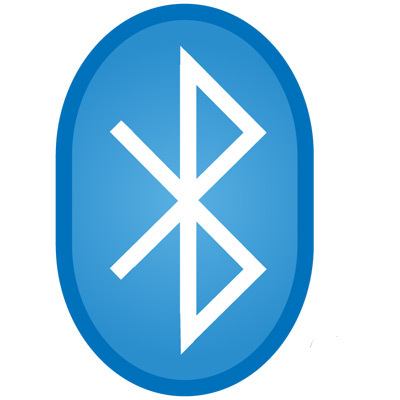 Click here to compare Ion Bluetooth models by feature. 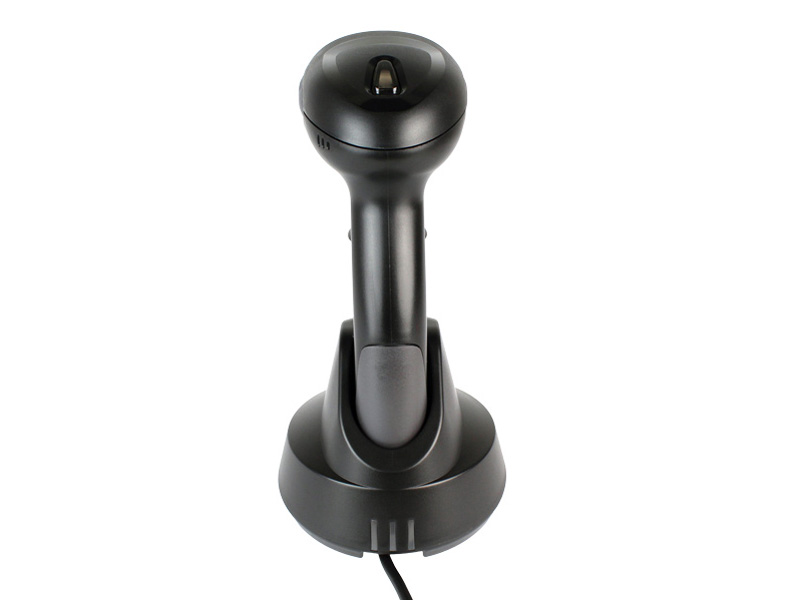 ION Bluetooth 2D Scanner Scanner with charging/communication cradle and USB cable. 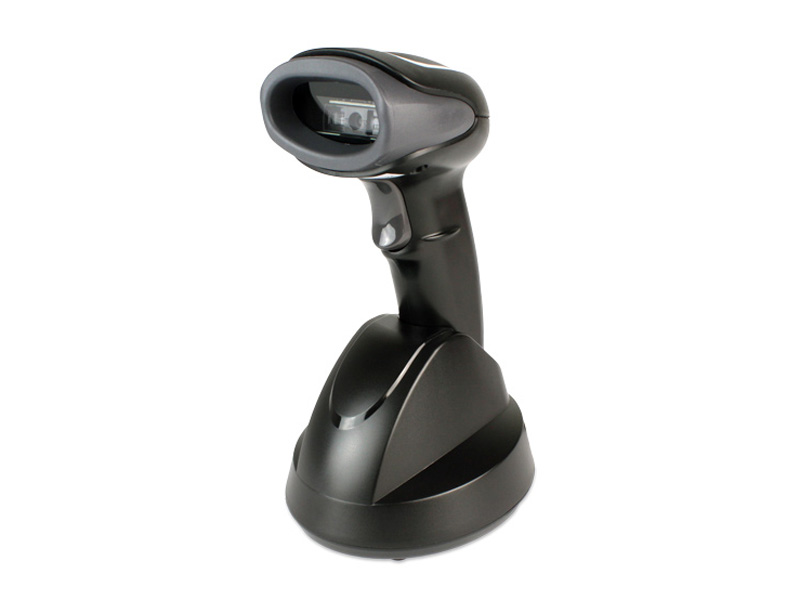 ION Bluetooth 1D CCD Scanner with charging/communication cradle and USB cable.